As a property owner or Homeowners Association (HOA) board member, it is essential you keep your accounting records updated throughout the year. 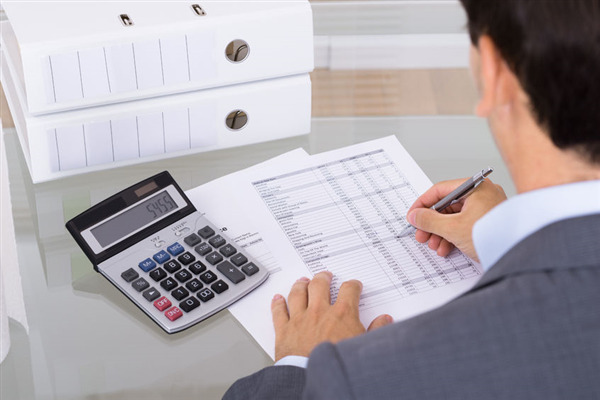 At Gassen, we offer a variety of accounting services such as property management, the organization of tax records, and the tracking of incoming revenue and outgoing expenses. We design our services to help you keep your records accurate and updated. Let’s look at some ways we make accounting easier for you. Hoarding is a growing problem in our Minneapolis communities. Knowing how to handle hoarders in you HOA neighborhood can be crucial for everyone. There are laws and guidelines for handling hoarders, and Gassen knows how to handle a hoarder in your HOA. We have the tools and resources to properly handle the situation. 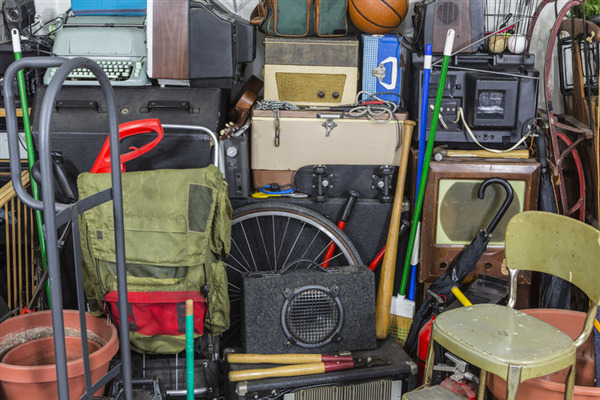 Let’s begin with a few things you can do when faced with a hoarder. While trendy designs are fun and creative, they don’t always draw the attention of renters. Trends quickly go out of style and can cause you to renovate your property more often. Adding trendy features can become costly and time consuming, as well, so if you are wondering what trends to avoid, let Gassen help you understand what works well with renters. 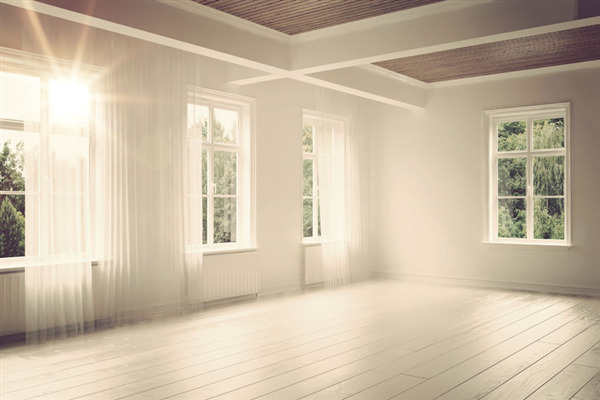 Let’s begin with five trends that every rental property owner should avoid. Tax season can be a hectic time of year for almost all property owners. To make it less stressful, and to get the most benefits out of your deductions and write-offs, make sure you keep your tax records organized. 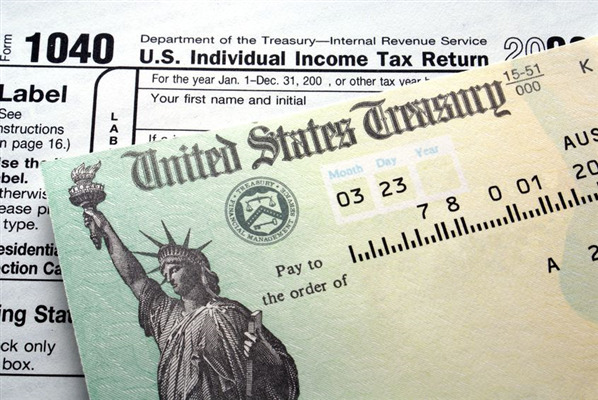 Being unorganized and unprepared can have you losing out with your taxes.